The café has come a long way in the UK from the traditional greasy spoon. 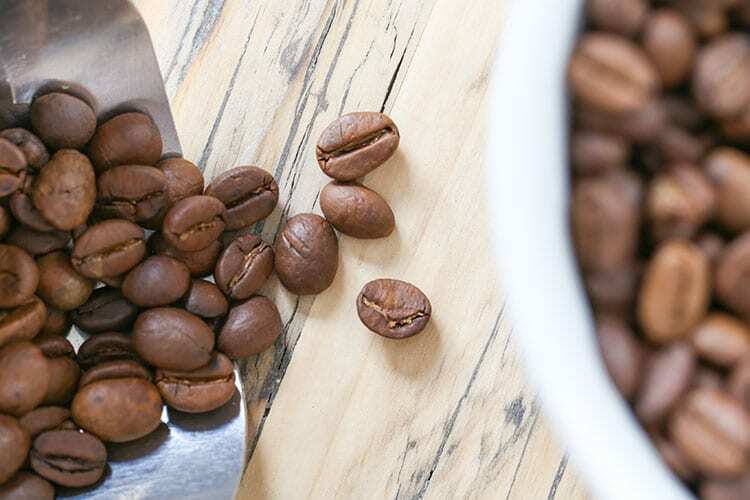 With a much more continental feel, cafés are now home to superb coffee and artisan teas with a food offering that was once only available in restaurants. Brighton is no stranger to the modern day café, with the city’s coffee drinking culture well documented. The café is now a place where people meet for both business and pleasure. A place where you can relax and unwind or grab something delicious on the move. Cafés in Brighton are as diverse and colourful as its population, celebrating the different cultural influences that the city thrives upon. Whether you want a hearty breakfast or a vegan salad, Brighton’s many café owners have got you covered. Here at RB we love discovering Brighton’s many different cafés and seeing what they have to offer. This is why we have put together a page of Brighton’s Best Cafés, it was fun to visit each of these and it’s also informative for you to look through. 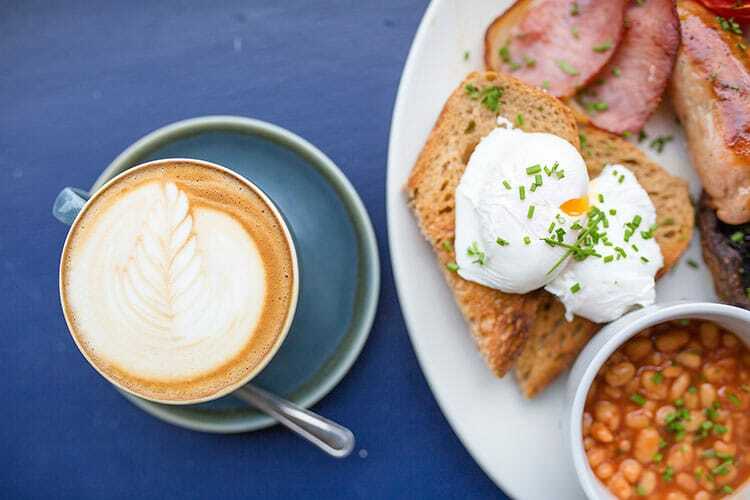 If it is breakfast you are in need of then we can definitely recommend these cafés on our Best Breakfasts page or there are Vegan Breakfasts if you are a non-meat eater. Of course, the café has become a place of work for Brighton’s legions of mobile and freelance workers. 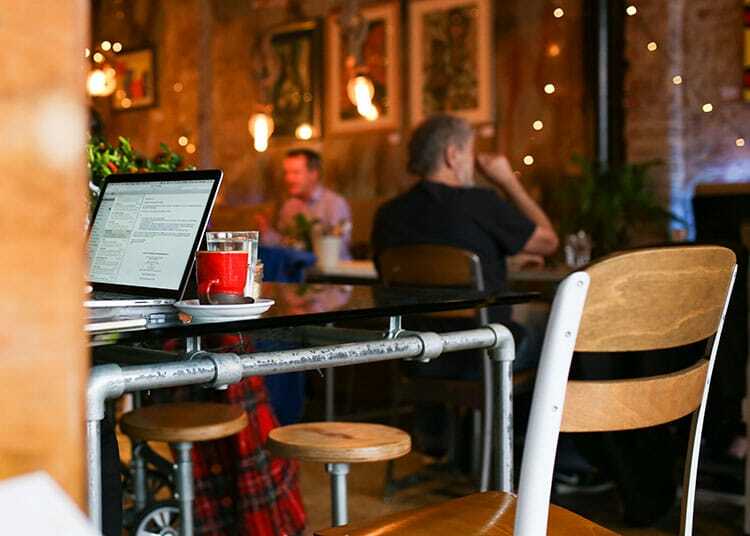 For this reason, we compiled this list of wi-fi ready cafés in Brighton and Hove so you know where to head for that much needed internet connection. Cafés are essentially about coffee, tea and cake which is why we have also put together some other pages that you should check out. Coffee is serious business, and Brighton’s is a city that loves its caffeine. Our BRAVO awards had a Best Coffee category and the public voted for their favourites in the city. 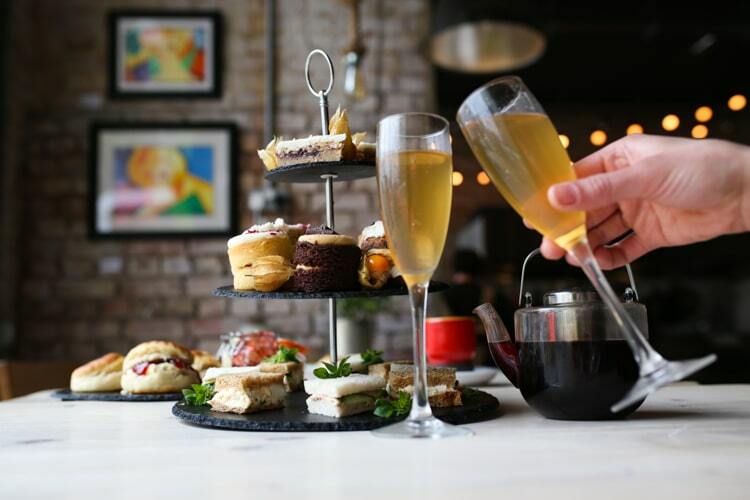 If it is afternoon tea you are after, then check out our top picks of venue in Brighton and Sussex over on the Best Afternoon Tea page.